The perfect Boca Raton, Delray Beach or Palm Beach County house, condo or townhouse for rent is at your fingertips. Our extensive database of Palm Beach County rental houses and condos is the easiest way to find the rental property of your choice. Here you will find all the rental listings for Boca Raton, Delray Beach, Highland Beach, Palm Beach Gardens, Port St. Lucie and more. We also work with many of the local rental communities and apartment communites in order to better serve you. Lang Realty has been helping South Florida rental seekers find luxury rentals, single family home rentals and apartment rentals throughout Palm Beach County for over 20 years. Let us help you find the perfect condo, villa, townhouse or single-family home for rent or lease today! Read more about Palm Beach County Rentals. Looking for specific features in a rental home, apartment, or condo for rent in South Florida? Customize your Rental MLS ® listings search to narrow your results to homes that fit with your specific needs. We are the trusted name in Boca Raton rental properties. Our Boca Raton real estate specialists can help you find oceanfront townhouses, downtown condos, golf course homes and luxury properties for rent. We never charge you a finders fee for our services and always deliver personalized attention and expert knowledge of Boca Raton and the surrounding areas. Downtown West Palm Beach is an excellent location to find a terrific condo for rent. 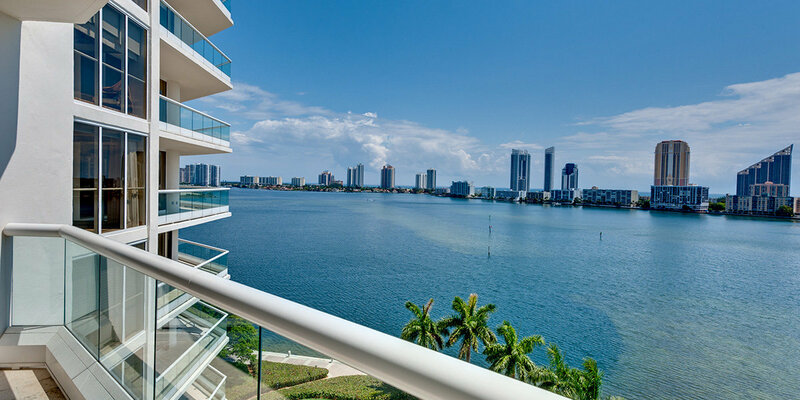 Downtown West Palm Beach condo rentals enjoy an exciting downtown anchored by CityPlace and easy access to major highways, airports, the beach, Atlantic Ocean and the Intracoastal. Palm Beach Gardens offers a variety of rental properties from luxury estate rentals to annual townhouse rentals. Palm Beach County is an excellent location if you are considering a South Florida rental. Talk to one of our expert Palm Beach Realtors today and see for yourself! We specialize in helping you find the perfect rental home or apartment anywhere in Palm Beach or Broward County from Boca Raton to Boynton Beach and beyond. We can help you find furnished and unfurnished rental houses and condos. Our Realtors have access to annual rentals as well as long-term leases in Boca Raton, Palm Beach Gardens, Delray Beach, Boynton Beach and more. Want to learn more about South Florida Rentals? Contact the experts at Lang Realty for help renting a Boca Raton & Palm Beach County home. For a free consultation, call us at 877.357.0618 or use the contact form below.